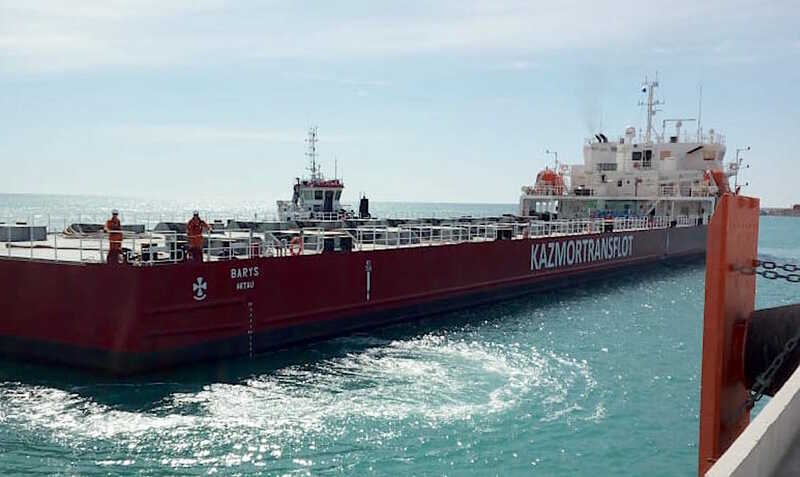 ASTANA -- In a move toward regional connectivity, Kazakhstan is expected to start exports of gasoline to Kyrgyzstan, Uzbekistan and Tajikistan in March, Minister of Energy Kanat Bozumbayev told parliament February 14. "By the end of the first quarter of 2019, the country intends to begin exporting gasoline," he said at a plenary session of the Senate, Vlast.kz reported. "While previously we have imported from 30% to 50% of oil products from neighbouring countries, this year we can cover 100% of domestic needs," he added. The fuel surplus to be exported will amount to 500,000-650,000 tonnes per year. At a board meeting of the Ministry of Energy on February 8, Bozumbayev said Kazakhstan would export diesel fuel and aviation fuel as well, not just gasoline, to Kyrgyzstan, Uzbekistan and Tajikistan. Bozumbayev first announced plans to export gasoline to Kyrgyzstan at a cabinet session in Astana last October 23. "We will send gasoline to Kyrgyzstan at the market price in batches of approximately 10,000 tonnes," he said at the time. Kazakhstan has exported crude oil for decades but until recently did not have the refining capacity to match its oil deposits. Kazakhstan has five oil refineries, including three large facilities that workers modernised in 2016-2018. 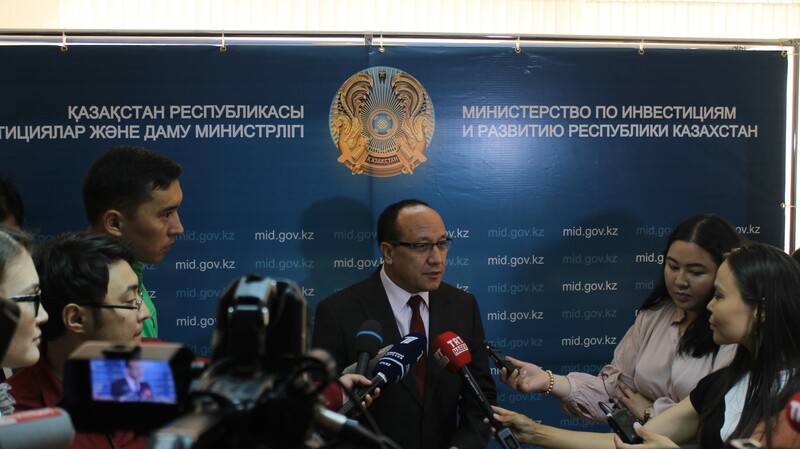 Those facilities account for 94% of the total volume of Kazakh oil products. The modernisation of the facilities has led to an increase in production volume and improved the potential for exports. Kazakhstan refined 16.4 million tonnes of oil in 2018, an increase of 8.6% compared to 2017. The country expects to refine about 17.2 million tonnes in 2019, according to the Energy Ministry. "Kazakhstan is an oil-producing country, but even so we have always imported oil products," Tolegen Akhmetov, an economist and entrepreneur from Astana, told Caravanserai, citing the difference between crude oil and refined petroleum products. "The production capacity [of refineries] was not enough. The modernisation of existing plants enabled an increase in production volumes. At the same time, we achieved the ability to refine to a high level; we now produce Euro-4 and Euro-5 products," he said, referring to European emission standards for fuel. Last year, Kazakhstan almost completely covered its own petroleum product needs, producing about 90% of the required gasoline and diesel fuel, he said. "Previously, we had to buy gasoline from Russia," said Akhmetov. "Moreover, Kazakhstan was restricted by agreements with Russia, under which we could not export oil products to other countries," he said, referring to an agreement between Kazakhstan and Russia signed in 2010. Under the trade deal, Russia supplied gasoline to Kazakhstan, which was prohibited from exporting oil products to other countries. Last October, Kazakhstan won the right to export oil products, amending the agreement with Russia. "Now we will fully cover our needs and export abroad," said Akhmetov. "I consider it a big step forward for Kazakhstan." "Gasoline and diesel fuel cost more in our neighbouring countries than they do here," said Aleksei Shesteperov, a long-distance truck driver from Taraz. "In Kazakhstan, a litre of 95 octane gasoline costs about 175 KZT ($0.50), and in Kyrgyzstan and Uzbekistan it costs more," he told Caravanserai. "Truck drivers from Tashkent and Bishkek, while in Kazakhstan, try to fill their tanks because it makes economic sense." In Kyrgyzstan, the same grade of gasoline costs about 46.5 KGS ($0.70) per litre, according to the Kyrgyz government. Meanwhile, it has a fixed price of 7,200 UZS ($0.90) per litre in Uzbekistan, according to Uzbek media. Russian officials cannot hide their fury as Central Asian states are increasingly turning to Washington for economic and security co-operation. Representatives from the Kazakh Chamber of International Commerce, Kazakhstan Railways, Kazakh-Export, Kazakh-Invest, and others attended a trade event to seek out deals with Afghanistan. 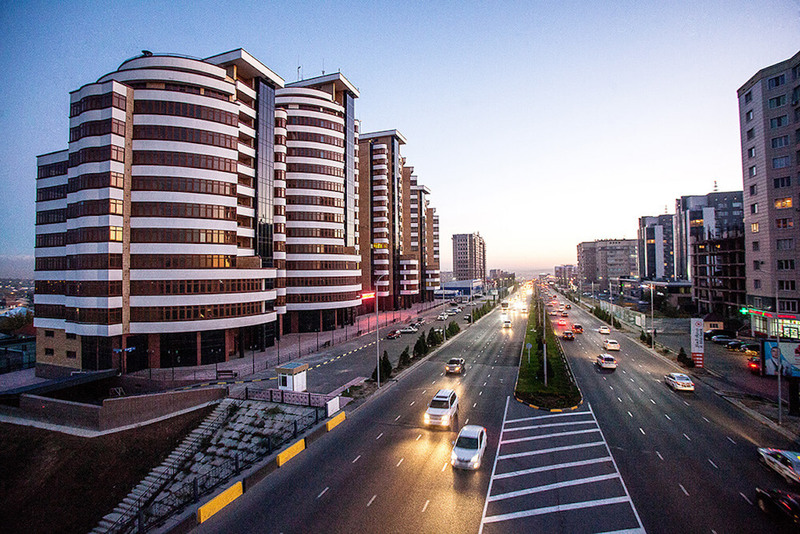 Recently designated a city of 'national significance', Shymkent is looking at ways to develop its economy.